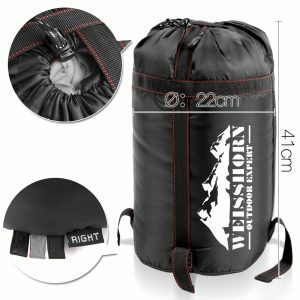 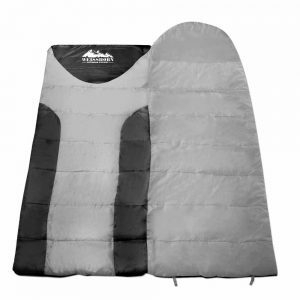 Made from 210T Hex Ripstop polyester fibre, internally lined with 210T Polyester Pongee and filled with 2x150G/m2 Hollow Fibre, the package brings cosy comfort of your bed to your camping site. 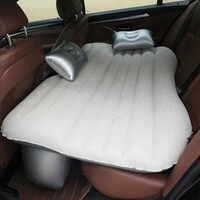 With a temperature range of -10℃ and up to +15℃, it will do wonders in the wild. 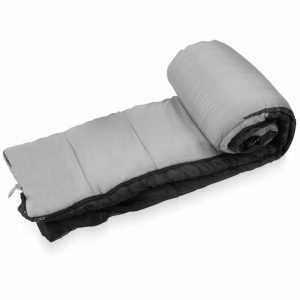 Furthermore, it features a special shoulder tighten bar design which will keep you cosy warm in the cold nights. 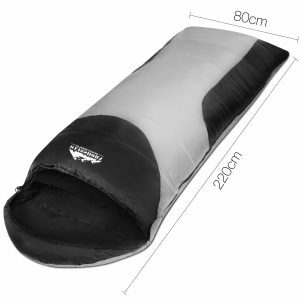 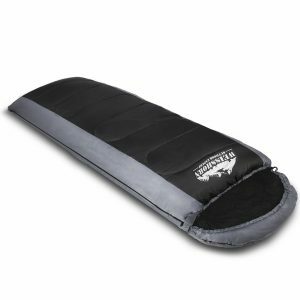 Don’t be left in the cold again with our range of sleeping bags. 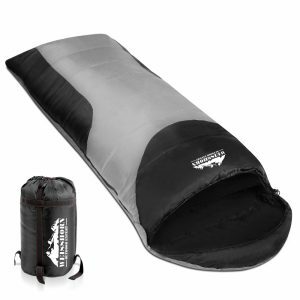 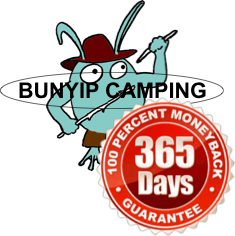 It’s your best choice for every camping trip.